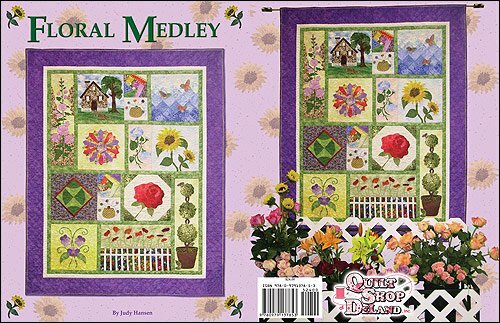 Dresden Woods Pattern includes instructions for 2 sizes, 61"x61" and 98"x98" Unique Dresden with 20 petals each. 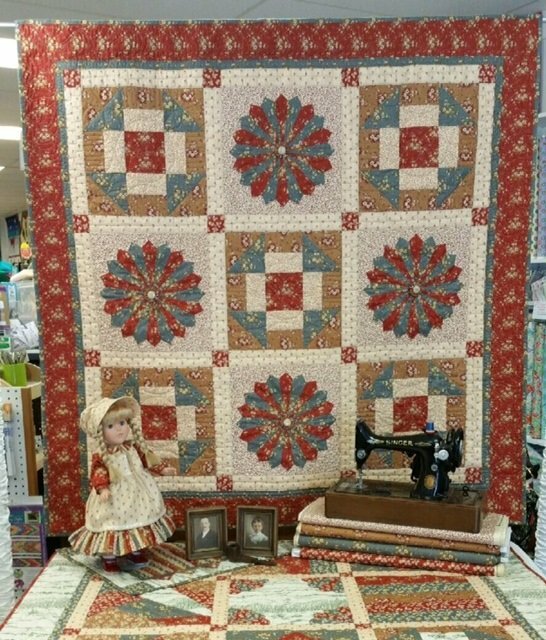 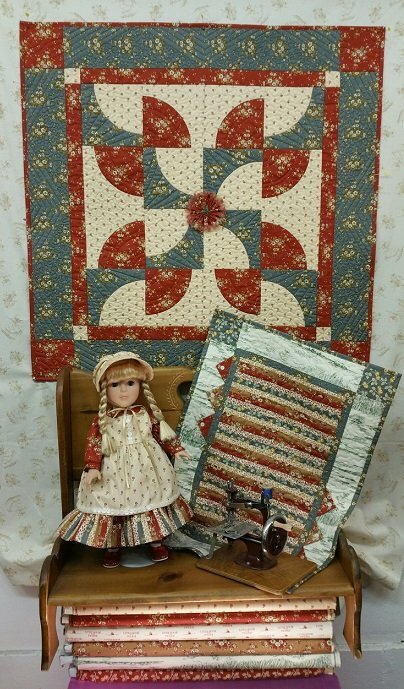 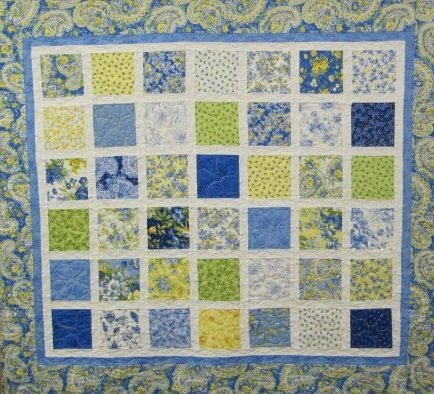 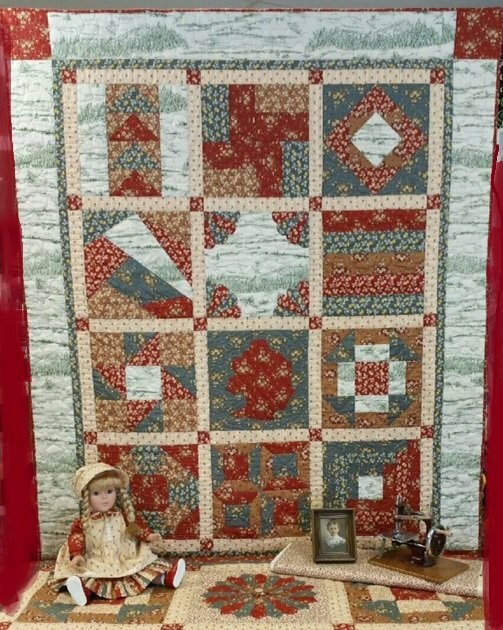 Laura's Sampler Quilt , 12" Blocks 65"x58"
Includes pattern for Drunkard path quilt, doll dress/pinafore/hat pattern and doll quilt. 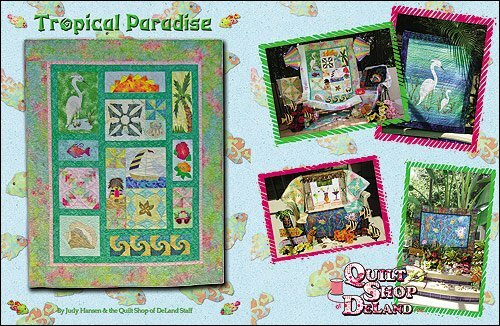 Australia Beckons! 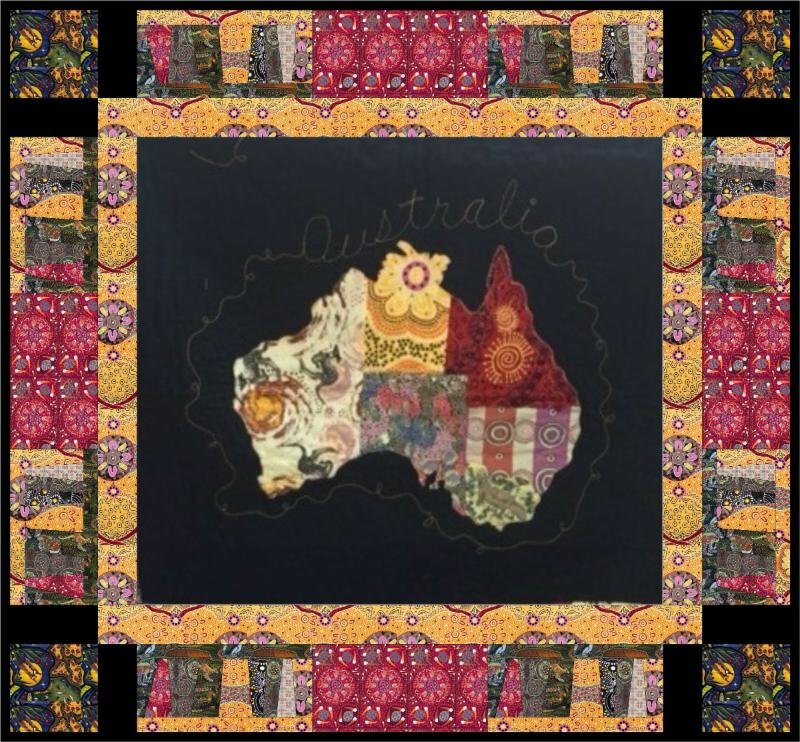 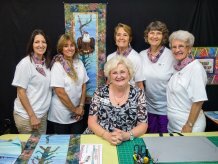 A quilt celebrating the colors of Australia. 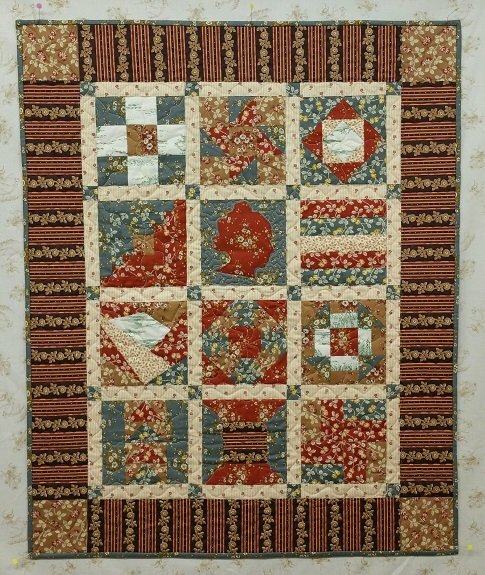 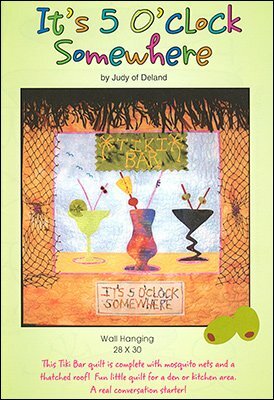 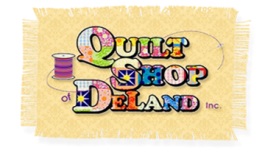 Includes wall hanging pattern(40"x38") and Candle mat pattern.